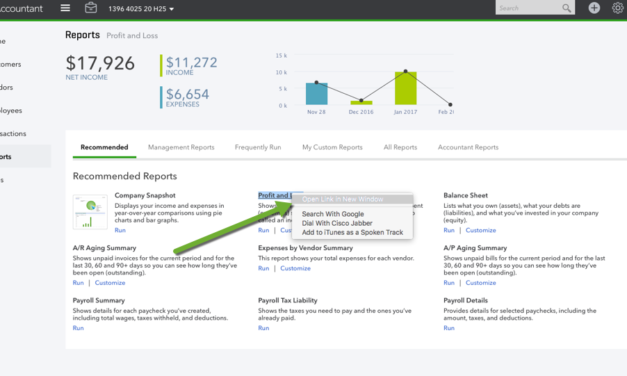 Markups allow users to charge a percentage above their cost on billable expenses. 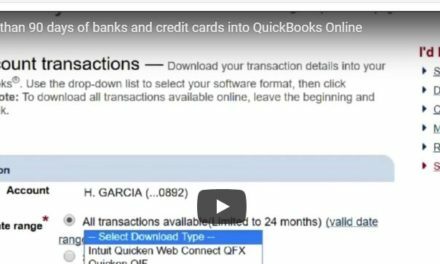 QBO does not have this ability. 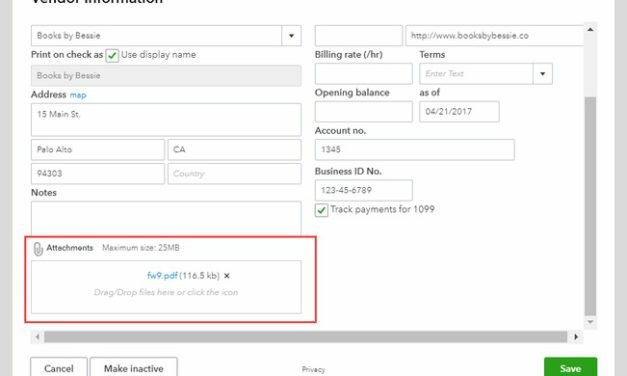 Until now, check out Bundle Trick for Estimate Markups. 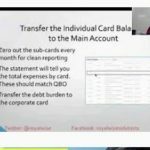 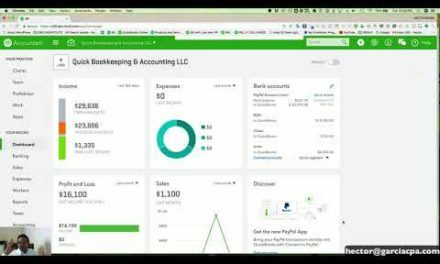 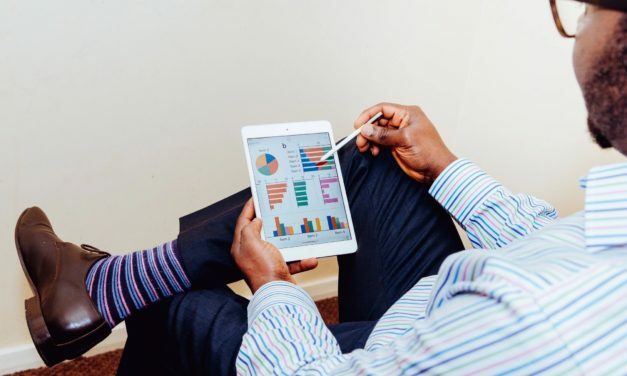 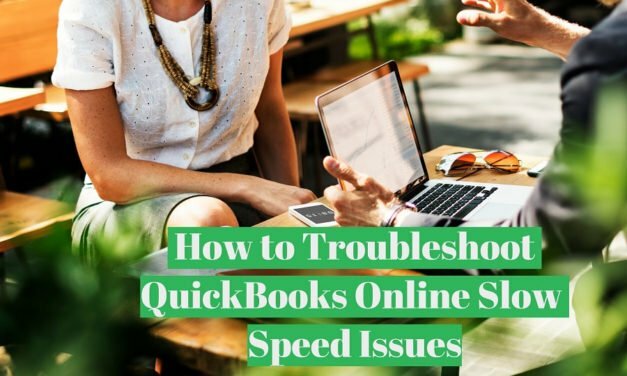 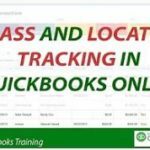 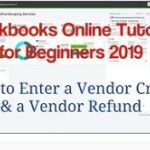 There are six QuickBooks Online hacks you need to know and can start implementing ASAP that make your work easier and more streamlined.